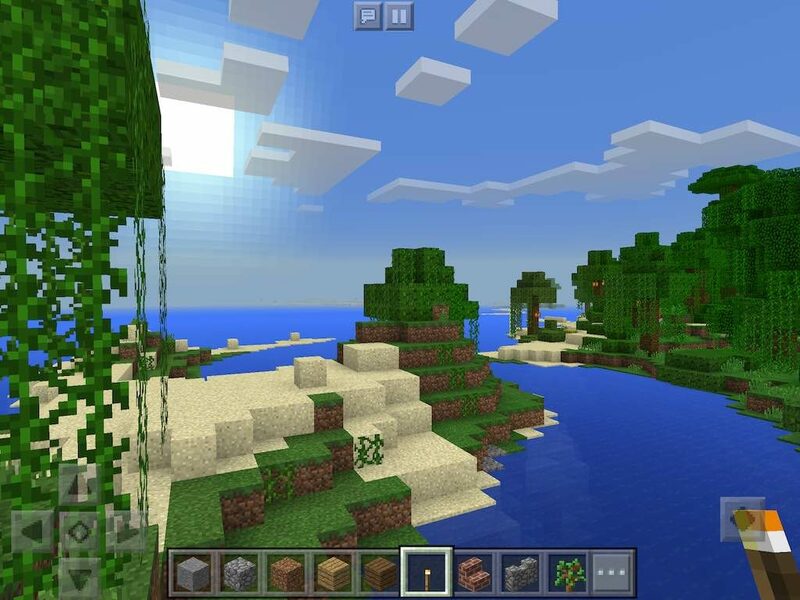 This tropical beach seed starts on a strip of beach. 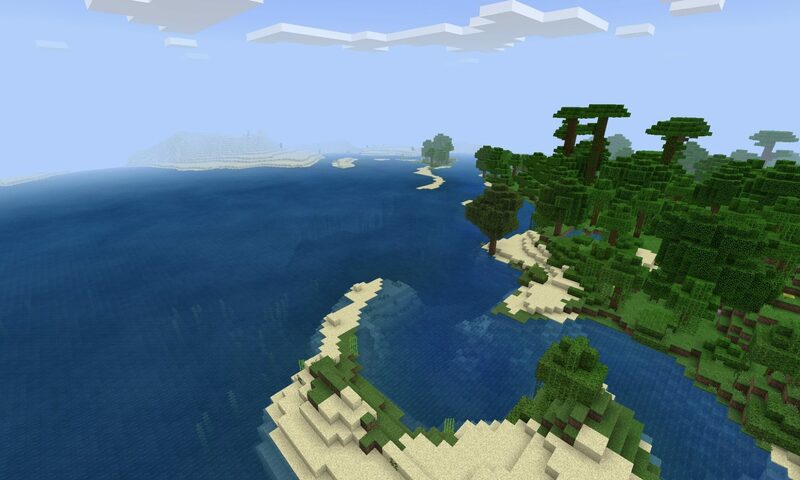 Looking up or down the coast there’s endless tropical beach-jungle biome, sand beach and a vast ocean. 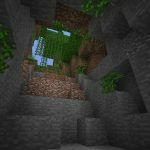 Looking inland the seed presents a thick jungle to explore. 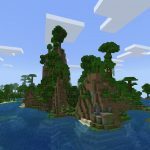 The jungle biome looks to be a large one. There’s due to be some bamboo kicking around (and maybe even a panda or two) for those playing 1.8 or higher! 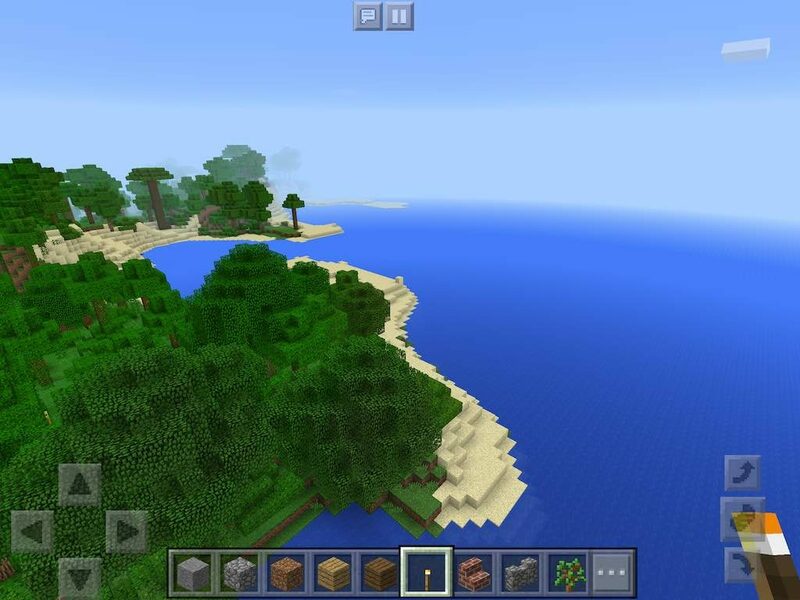 The spawn point is on a beach on the edge of a jungle biome. 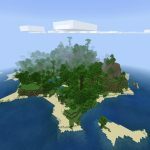 Looking up the coast: Nothing but jungle, beach and ocean.